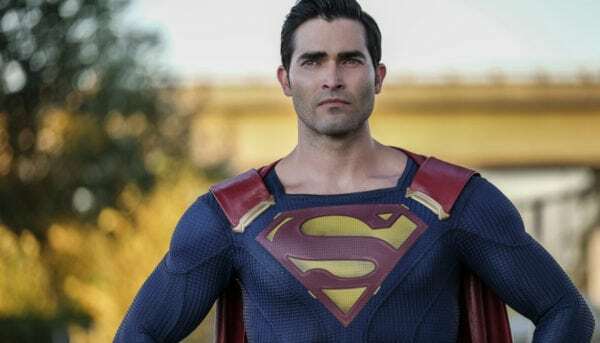 It has been a while since Tyler Hoechlin was last seen as Superman in The CW’s Supergirl, but DC has announced via Twitter he will done the suit once again for the annual crossover between Arrow, The Flash and Supergirl. Not only that, but the Man of Steel will be coming with a very important figure in the DC Universe, none other than Lois Lane. 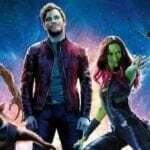 An actress has not been chosen for the iconic role as of yet, but it shouldn’t be too long before a decision is made since the crossover will air in December. The CW crossover will be taking place in Gotham City where the heroes will interact with Batwoman, played by Ruby Rose. 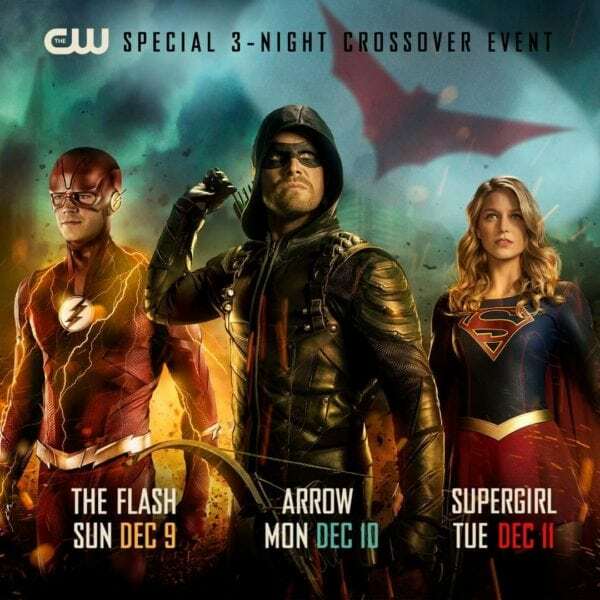 The anticipated event will begin Sunday, December 9th with The Flash, continuing Monday, Dec 10th with Arrow and concluding Tuesday, December 11th in Supergirl. There is no word, though, if Superman and Lois will be around for the full crossover or merely the Supergirl portion. DC’s Legends of Tomorrow will unfortunately be sitting out the annual crossover this year. After the crossover, The CW is planning to add Batwoman to its regular roster with her own spin-off that has entered the pilot stage with The Vampire Diaries‘ Caroline Dries developing it. Should Batwoman be given a series order, it will begin production in July 2019.